DALTON, Ga., December 4, 2014– Pantone, the world’s authority on color, announced today that the much anticipated Color of the Year 2015 is none other than Marsala 18-1438. Pantone’s team of colorists describes the selected shade as sensual, appealing, compelling and cordial. 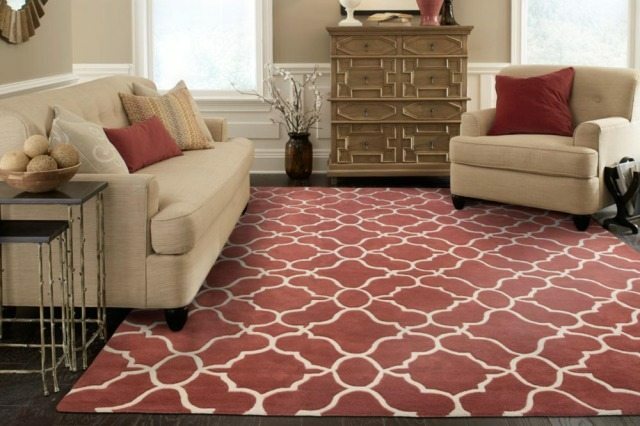 Consumers everywhere will be in immediate search for fashion, beauty and home interior products containing the color and because of that, Oriental Weavers has made the job of area rug retailers a little easier. 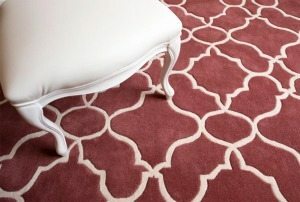 To learn more about Oriental Weavers, visit www.owrugs.com and follow them on Facebook, Twitter, Pinterest and Instagram. Known around the globe for its fashion-forward designs and cutting edge technology, Oriental Weavers is a leading flooring manufacturer specializing in area rugs and hospitality carpeting. The vertically integrated company has delivered products synonymous with high-fashion, quality and value for more than 40 years. OW and OW Hospitality’s parent company, Oriental Weavers Group, is a multi-national collection of companies with manufacturing facilities worldwide. For more information on OW’s product assortment, visit www.owrugs.com and for more information on OWH’s carpet offerings, visit www.owhospitality.com.